One of the world’s leading artificial intelligence teachers is back with a new course designed for the general public. Andrew Ng’s latest Coursera.com course is a high-level overview of the principles of machine learning, along with how these elements can be applied to business. It doesn’t require much at all in the way of a math background, which should be a relief to folks who are intimidated by the multivariate calculus or programming involved in many machine learning courses. One obvious question for anyone thinking about taking the course is, ‘is it possible to make decisions regarding artificial intelligence if one doesn’t know how to create them?”. Having taken a few math and programming oriented AI courses last year, I think the answer is “yes”. Now that I know what this kind of technology can do I feel much more confident making business decisions about who I would hire to perform AI tasks that I either don’t want to complete myself or don’t feel qualified to design well. 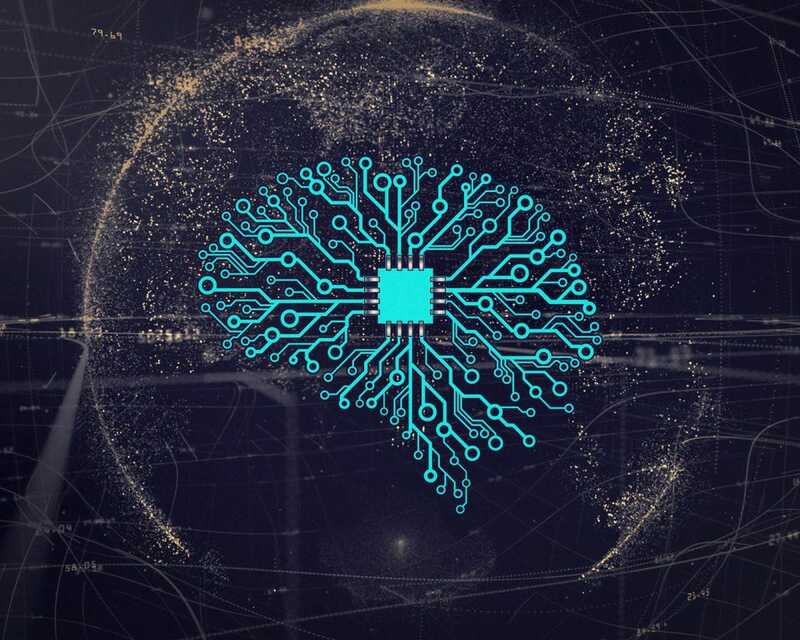 The course is divided into a few parts: the framework of an artificial intelligence project, using AI in business, and the social implications of AI. The first part is geared to helping managers speak the language of an AI team and set organizational goals. For instance, if the organization goal is to increase the automated accuracy of customer service messages sentiment analysis , Ng explains how managers go about talking to engineers about the level of accuracy desired in such a recommendation system and how to put resources toward a “training” dataset (the dataset that teaches a machine learning algorithm what is right and wrong). Even this basic knowledge, Ng explains, can help AI engineers properly scope a project. As for implementing AI in a business, Ng notes that one pitfall is to rely entirely on engineers to manage a project. Engineers are important for coding and design, Ng says that it’s better to integrate engineers with other business departments so that they can work together on figuring out the best challenges to tackle. Ng also argues that your company may not need superstar engineers to start an AI project. “Finally, don’t think you need superstar AI engineers before you can do anything. Instead, keep building the team and get going with a team you have realizing that there are many AI engineers in the world today including many that have learned primarily from online courses. They can do a great job building valuable and feasible projects,” he explains. The course itself is relatively short and doesn’t really go into the technical aspects of machine learning design. But, it seems comprehensive enough to give interested folks a nice overview of what AI can do for business. IIT-Bombay’s drug to help cure tuberculosis?